Today I want to talk about my favorite accessories that accompany me throughout the whole year. 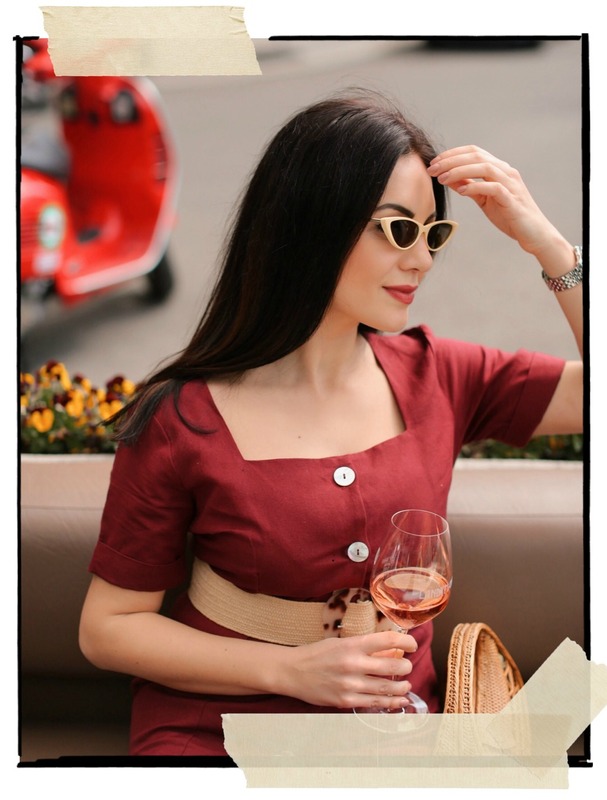 Sunglasses complete your style, which are made in the shades and stylish frames to dominate the street style. 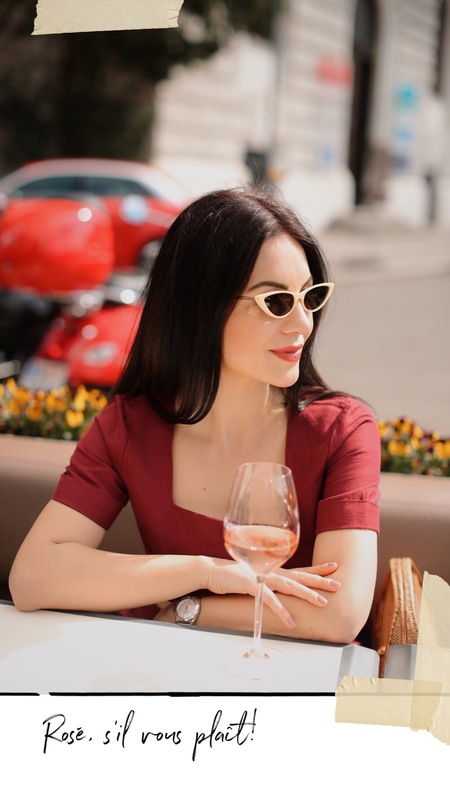 From the updated list of my favorite classics, to the newest statement frames, these stylish sunglasses will upgrade your outfits, while protecting your eyes from the sun.